Evolution is a cornerstone of Pokemon, but not every cuddly creature evolves in the same way. Some Pokemon need special evolution stones to reach their full potential, including most of the Eeveelutions and fan-favourites like Oddish, Vulpix, and Jigglypuff. 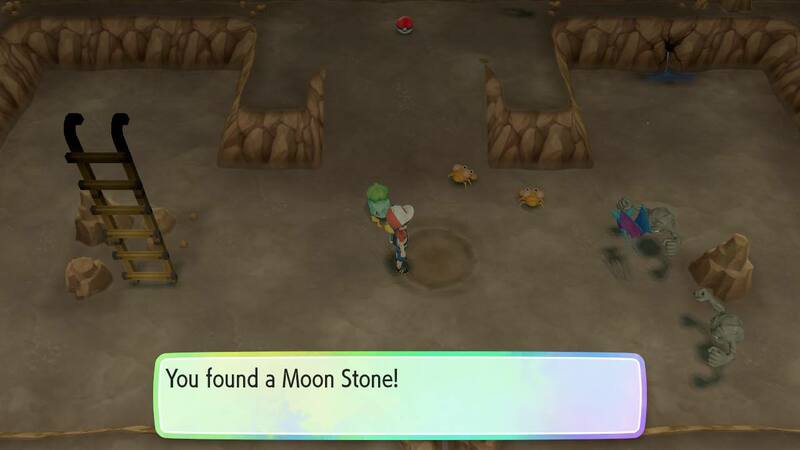 Here’s where you can lay your hands on evolution stones in Pokemon Let’s Go, including the Moon Stone, Fire Stone, Leaf Stone, Water Stone, and Thunder Stone. Most Pokemon reach their final stages through levelling up, but there are a few notable exceptions. A few of those exceptions – like Kadabra and Machoke – need trading with another player, whereas others need special evolutionary stones that you find throughout Kanto. 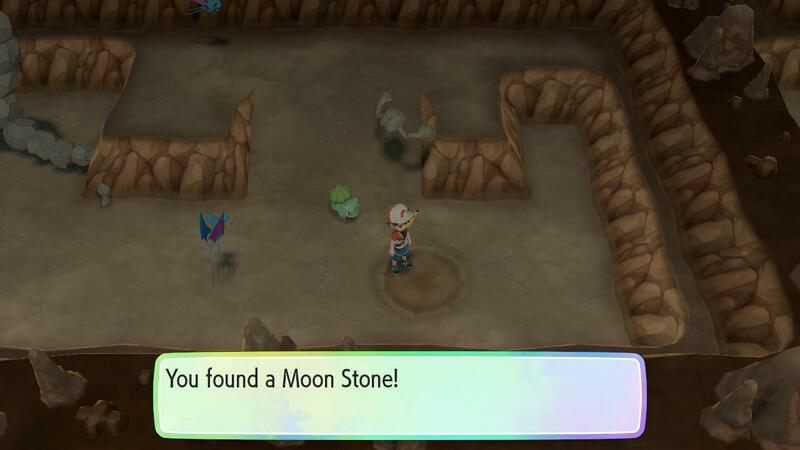 You can find Moon Stones quite easily in Mt. Moon early on in the game as hidden items. They appear in the craters that you see on the ground inside of the dungeon, and respawn every 24 hours. You can tell when you get near to the stones because your partner Pokemon’s tail starts to wag really quickly. If you’re later on in the game, you can find an additional Moon Stone as a hidden item in the Copycat’s house, next to her Clefairy dolls. The easiest way to find all of the elemental stones is to head to the big department store in Celadon City. Here you can buy each of the stones for 5,000 pokedollars – as easy as that. You can also find some of them for free out in Kanto, and we’ll add those locations to this page as we find them. 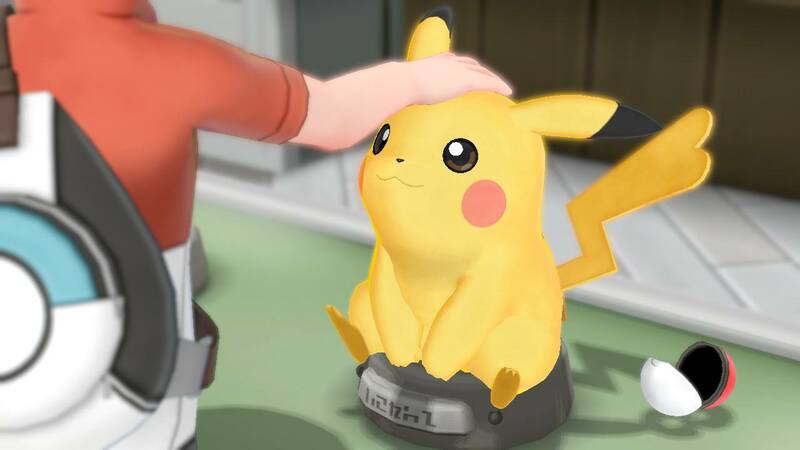 For more on how to catch rare Pokemon, take a look at our guide to Lures in Pokemon Let’s Go.